NetSuite 20th Anniversary: Foudner Excited For Future | Encompass Solutions, Inc.
Last week, ERP solution users celebrated the NetSuite 20th Anniversary of delivering complete suite applications to businesses and organizations of every size. 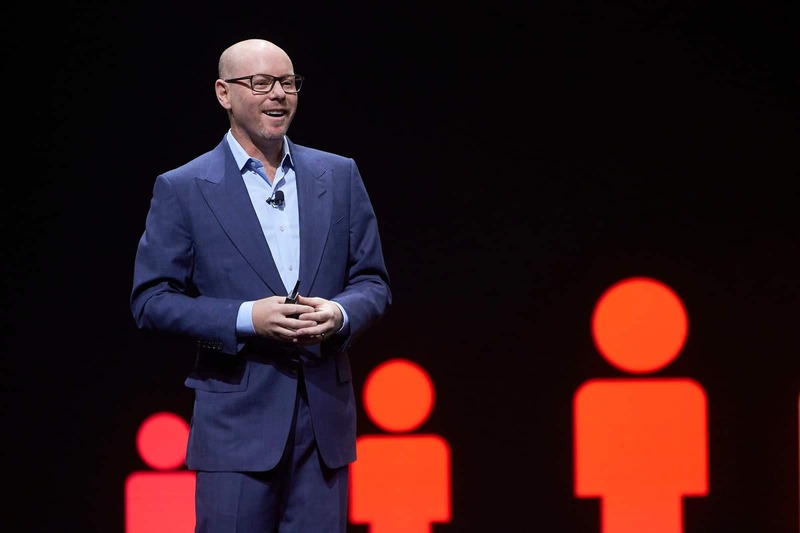 The company’s founder and EVP, Evan Goldberg, affirms that the acquisition of NetSuite by Oracle has only furthered the company’s mission to deliver unified solutions that enable businesses to tackle the challenges of corporate and operational growth. R&D at NetSuite has increased year after year and the NetSuite product has grown by leaps and bounds as a result. 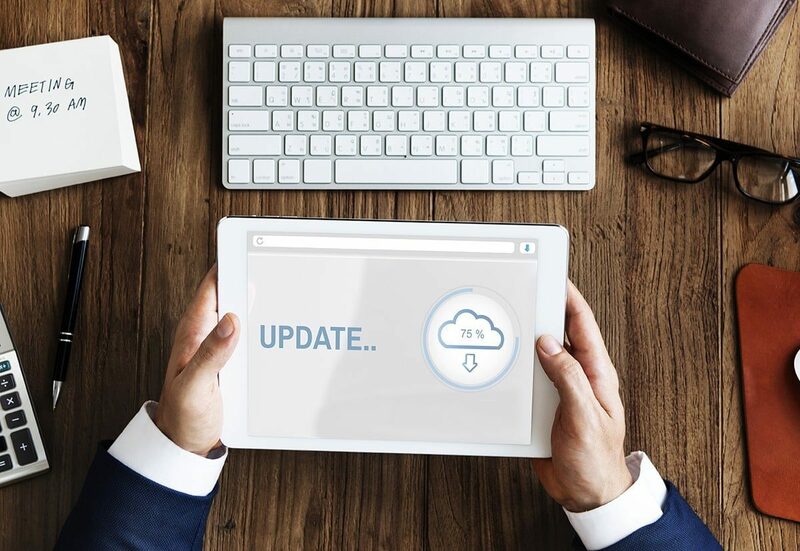 With direct access to the Oracle technology that has powered NetSuite since its inception, the company is poised to make even greater gains going into the next stage of operation. Focus areas include Machine learning, AI, blockchain and other advanced technologies that NetSuite can leverage to deliver even more potent services. The OCI investments being made right now are going to enable NetSuite to continually shift away from its 11 global datacenters towards a complete OCI-based entity. The change will be gradual, but has endured significant gains in momentum as a result of increased development. 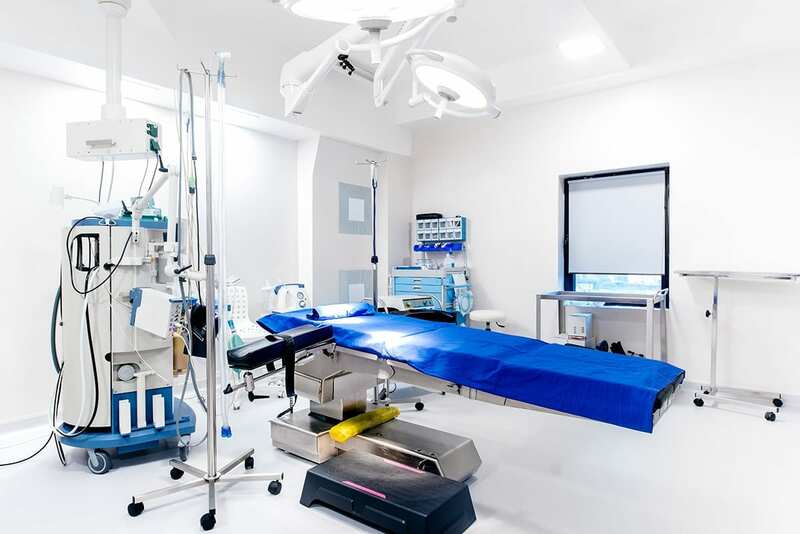 The environment is designed specifically to provide dependably fast performance, versatility and the governance and workload facilitation required of the most discerning clients. As trends continue to allow companies across the globe to expand into international markets, NetSuite continues to capitalize on its already sizable reach. A company the currently operates in 199 countries, supports 190 currencies, and is translated into 24 languages, NetSuite will continue to grow to support more currencies, languages, and localizations to capitalize on a global presence. You can read the full address from Evan Goldberg on the official NetSuite Blog, Here. 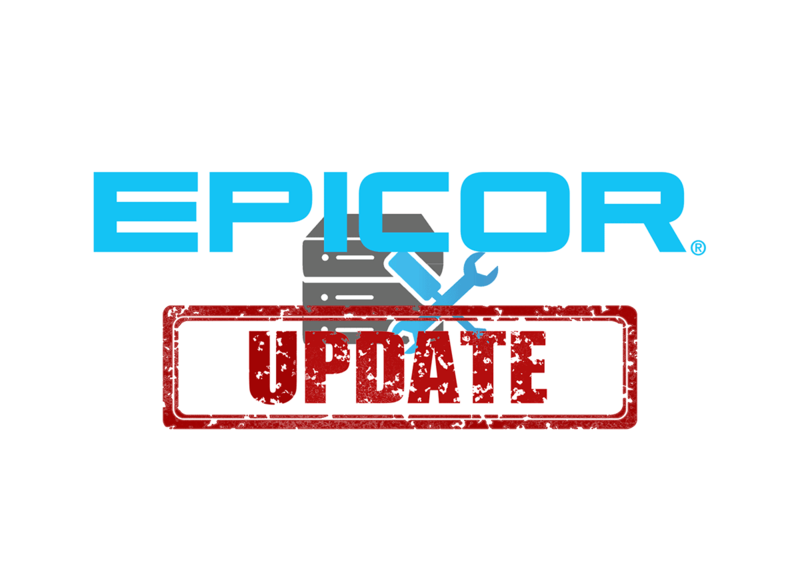 Encompass Solutions, Inc. is an ERP consulting firm and Epicor Platinum Partner and NetSuite Solution Provider that offers professional services in business consulting, project management, and software implementation. Whether undertaking full-scale implementation, integration, and renovation of existing systems or addressing the emerging challenges in corporate and operational growth, Encompass provides a specialized approach to every client’s needs. 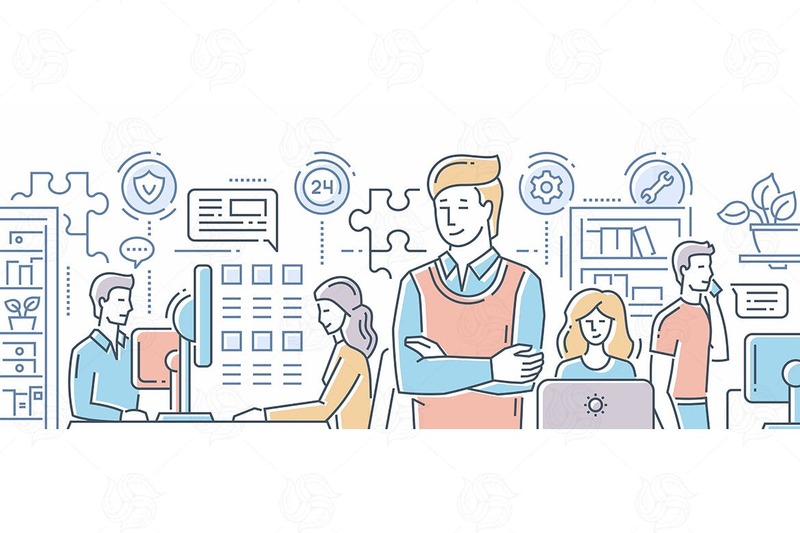 As experts in identifying customer requirements and addressing them with the right solutions, we ensure our clients are equipped to match the pace of Industry.